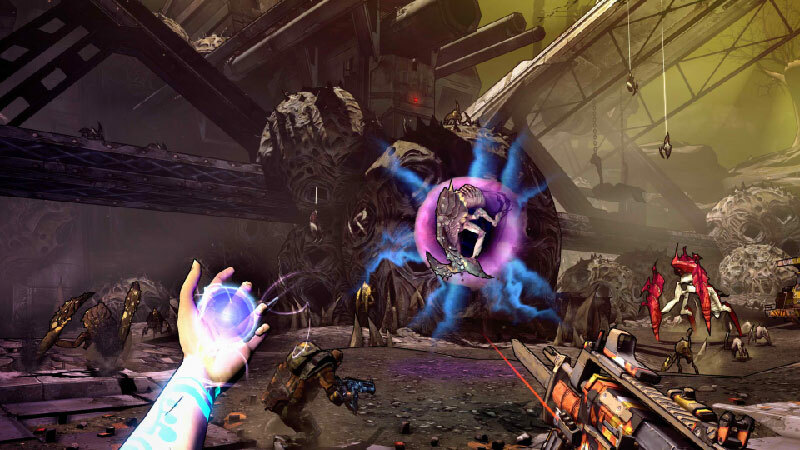 Find all Game Code stores and prices to download and play Borderlands 2 at the best price. Save time and money: Compare CD Key Stores. 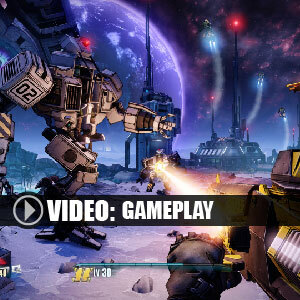 Activate Borderlands 2 CD Key on your Steam client to download the game and play in multiplayer. You can participate to these tests by adding comments about your digital download purchase in the store review page. 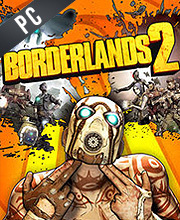 Enjoy the best deals for Borderlands 2 CD Key with Allkeyshop.com! Borderlands 2 is an action, role-playing, first-person shooter video game, developed by Gearbox Software and published by 2K Games. 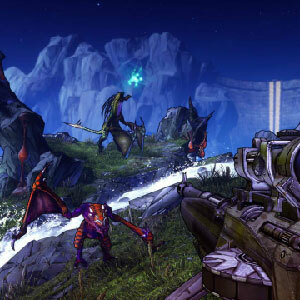 It is the second game in the Borderlands series and the sequel to the popular Borderlands 1. As with the first game, you are able to complete a campaign with the main story quest and optional side missions as one of the four Vault hunters. 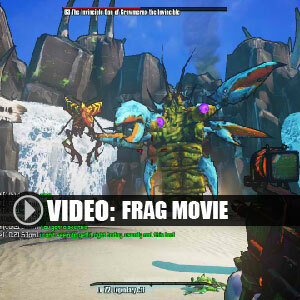 All of the key gameplay features are present, such as online co-op, randomly generated loot and character building elements such as talent trees are all found in Borderlands 2. The gameplay at it’s core ensures an overwhelming gaming experience. The focus on randomly generated loot plays a huge part. Each character has their own specialty, and will bring a feel of originality to each playthrough. The humor is dark, although the story is a little more serious this time around. About an hour in to the game you would really want to kill Handsome Jack! A perfect combination of FPS and RPG genres to make a next level evolution of the Role Playing Shooter. This is a true sequel that lives up to the hype. There are 97 offers ranging from 4.69€ to 89.99€. 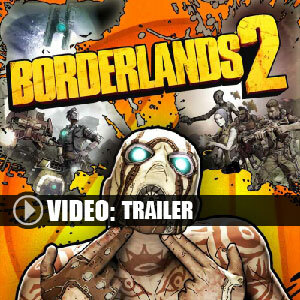 STEAM CD KEY : Use the Steam Key Code on Steam Platform to download and play Borderlands 2. You must login to your Steam Account or create one for free. Download the (Steam Client HERE). Then once you login, click Add a Game (located in the bottom Left corner) -> Activate a Product on Steam. There type in your CD Key and the game will be activated and added to your Steam account game library. STEAM GIFT : A Steam gift is a one-time transfer you receive. You activate and install Borderlands 2 to play on Steam, it is a non-refundable game that stays in your Steam games collection. Please read the store description about any language or region restrictions. EUROPEAN STEAM GIFT : It’s a steam gift for Europe which requires an European IP address to activate and to play Borderlands 2 on Steam. Read carefully the store description about region and language restrictions. STEAM EMEA KEY : What is Steam Key EMEA signification? EMEA means for Europe, Middle East and Africa and several other countries. Please read the store description about country and language restrictions to know which are concerned. 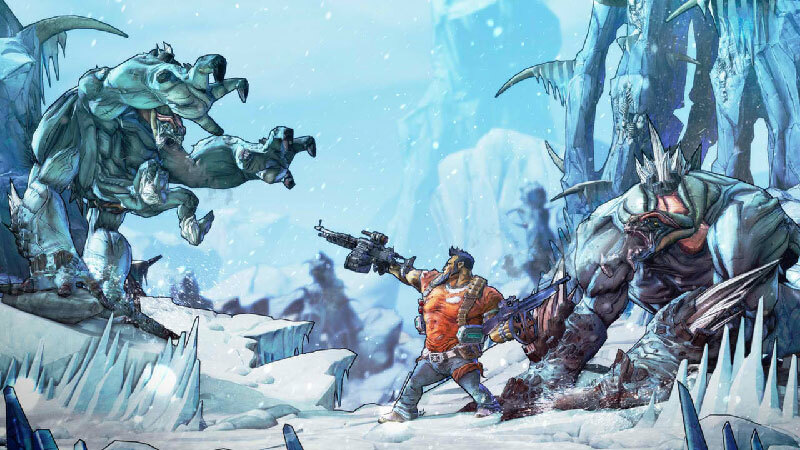 Use the key to Download and play Borderlands 2 on Steam. LATAM STEAM CD Key : What is LATAM signification? LATAM means for Latin America ONLY. Please read the store description about country and language restrictions to know which are concerned. 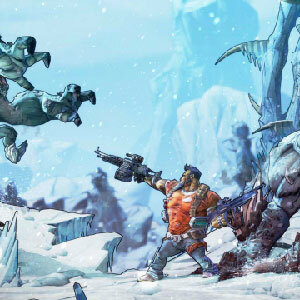 you will receive a Steam key Code by mail to play Borderlands 2 on PC. es muy buen juego para pc con gama media,muy optimizado tine muy buenas criticas . Borderlands was a bonding experience with my kids deeper than any board game night. Excellent game that pushed the boundaries of the series and created what is a very well respected franchise today. A must buy. played for few hours but the graphics is awesome!! If you like Mad Max-style of humor (or alike) you HAVE TO buy this title! !